This beautiful Spanish-style home in the gated community of Oak Pointe is located on a quiet cul-de-sac. The home features an open concept floor plan with an oversized great room that's ideal for entertaining. The kitchen offers maple cabinets in java, a walk-in pantry, and an island. You'll also find a downstairs bedroom with a bath and a full shower. Moving upstairs, you'll discover a bonus room for a home office or place for the kids to play, plus a full-sized laundry room. The beautiful master suite showcases a separate tub and shower, an extended vanity, and a walk-in closet. Additional features of this ENERGY STAR® certified home include LED lighting, a tankless water heater, programmable thermostat, flat panel TV pre-wiring, and a 10-year limited warranty. This is the last home available in the community. Lot Size: 0.16 Acres / 7037 Sq. Ft. Directions:From the I-405N, exit Nordhoff St. and turn left. Turn left on Woodley Ave., left on Cortes Lane and left on Columbus Ln. SchoolsClick map icons below to view information for schools near 16155 Columbus Lane North Hills, CA 91343. Listing provided courtesy of Vanessa Perez, Kb Home Sales Southern Ca, Inc.
Home for sale at 16155 Columbus Lane North Hills, CA 91343. Description: The home at 16155 Columbus Lane North Hills, CA 91343 with the MLS Number SR19031065 is currently listed at $835,000 and has been on the North Hills market for 66 days. 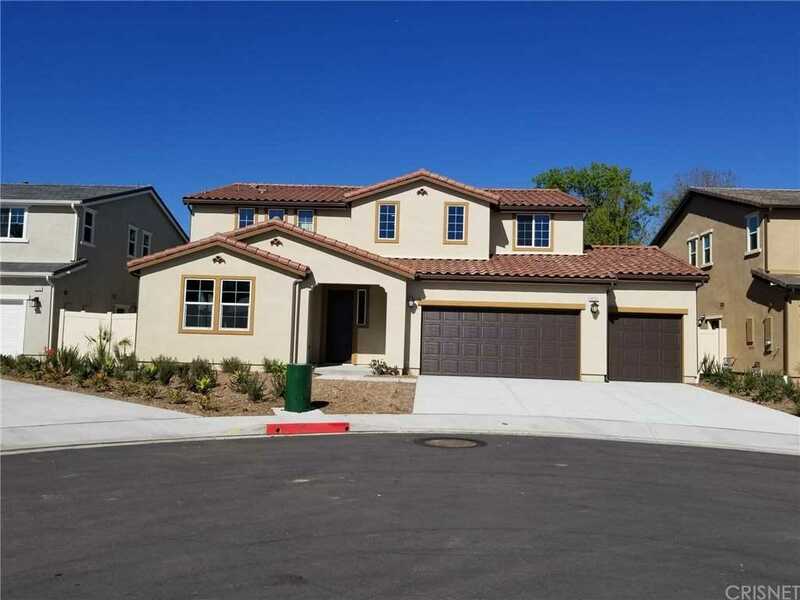 You are viewing the MLS property details of the home for sale at 16155 Columbus Lane North Hills, CA 91343, which includes 4 bedrooms, 4 bathrooms and has approximately 3272 sq.ft. of living area.